We know divorce can be incredibly overwhelming. Knowing who to contact, what information you need, and how to prepare for life after divorce can be a challenging process for you and your family. 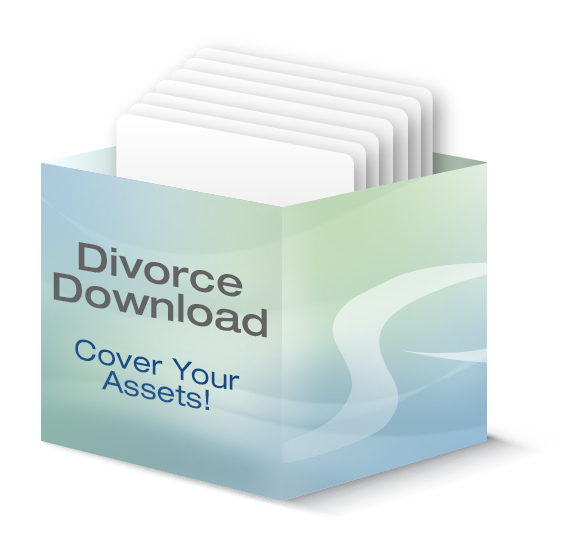 To help you prepare for this challenging time, we created a digital divorce reference library. To download the digital resource library, simply click below and you will be directed to PayPal. The cost of this is only $24.99 USD, and you will receive the complete digital resource within 1 business day of us receiving payment.